Hi~! If you are one of my followers from instagram, you are probably aware that I'm keeping a planner with me all the time. I have been collecting stickers from Starbucks yearly to be able to get their planner. But I always end up using a different one by the end of the year. At first I didn't know why I keep on changing my planner once or twice a year. Then I realised I'm simply doing it because I didn't like the system or structure of the planner that I'm using. Then I got this idea of making my very own personalised planner where I can write and change every page whenever I want to. I know it takes time and effort than the usual weekly planner from Starbucks. But with this kind of binder-type planner, I can add pages like, shopping lists, to-do lists, movies I'd like to watch, finance pages and so on. One would be this shopping list page that I consistently printing and using every time I needed to. 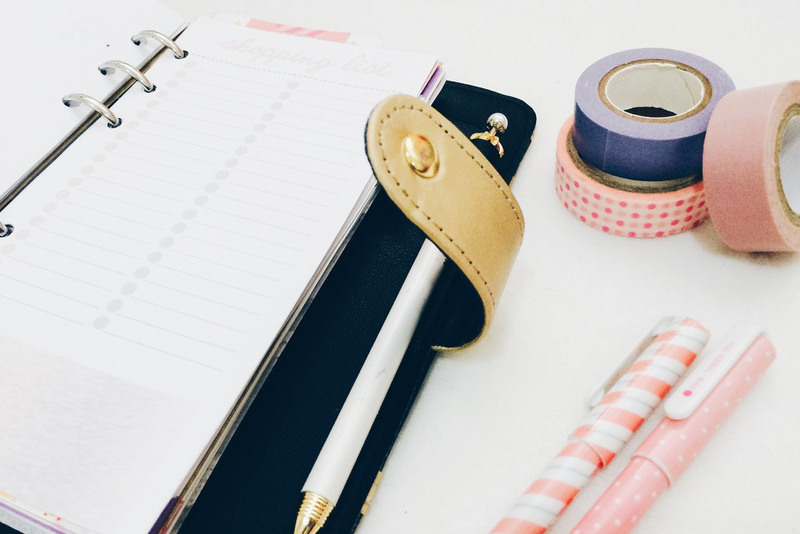 So in this post, I will be sharing you how I use my very own shopping list printable. Making a list before going shopping will save you so much time and effort. Here are some tips to help you come up with the perfect shopping list. Check what you have. It is essential to check for the things you need to restock. It is so much better if you have a menu in place. It is a great way to keep track of your weekly meals and take control of your shopping list. Write down what you need. This is I think the most essential part of making your shopping list. First, write what you really need, and then follow it up with what you want. Doing this will will help you control your budget. Plus you won't end up buying a bunch of extra food and things you don't need. Categorize. I prefer to plan it out by listing all veggies together, all canned goods, all frozen foods, etc. Then make a separate list for my clothing and everyday essentials. Doing this will save so much time and not do zig-zagging throughout the store as I do when I don't plan it out. You can also do these tips while shopping online. I made a "Ways to save money when shopping online" in my fashion blog if you are interested. I assure you, doing this before going shopping will save you so much time and effort, and who doesn't love that? I really hope this helps. 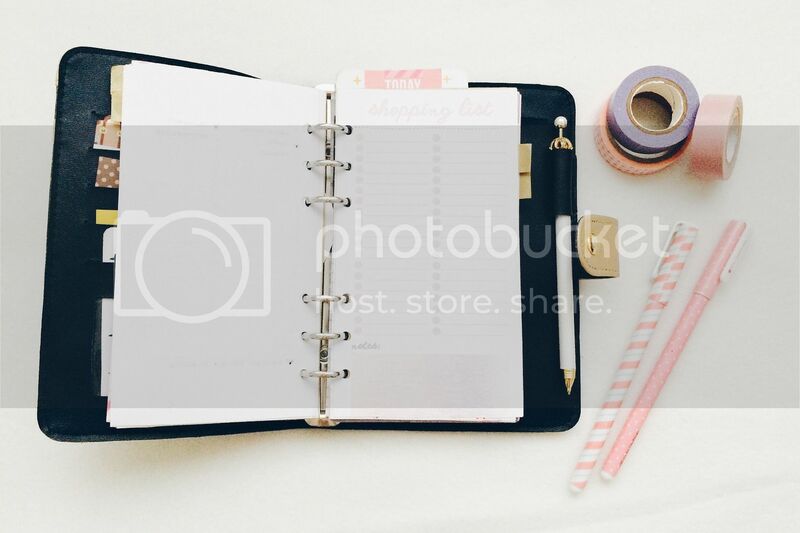 If you are going to make your own planner, please be sure to take photos and blog about it. I would gladly visit it and maybe make a link party were you will be able to link up your own organising ideas. 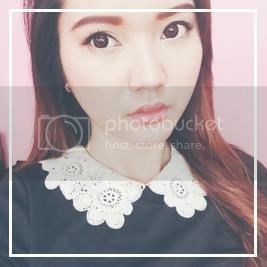 Come And Personally Enjoy The Happiness Of Wearing "Your Hair" In Hairbro System! The Highest Quality, Never Detectable, Perfectly Natural And Easily Affordable Hairbro Hair Replacement System! 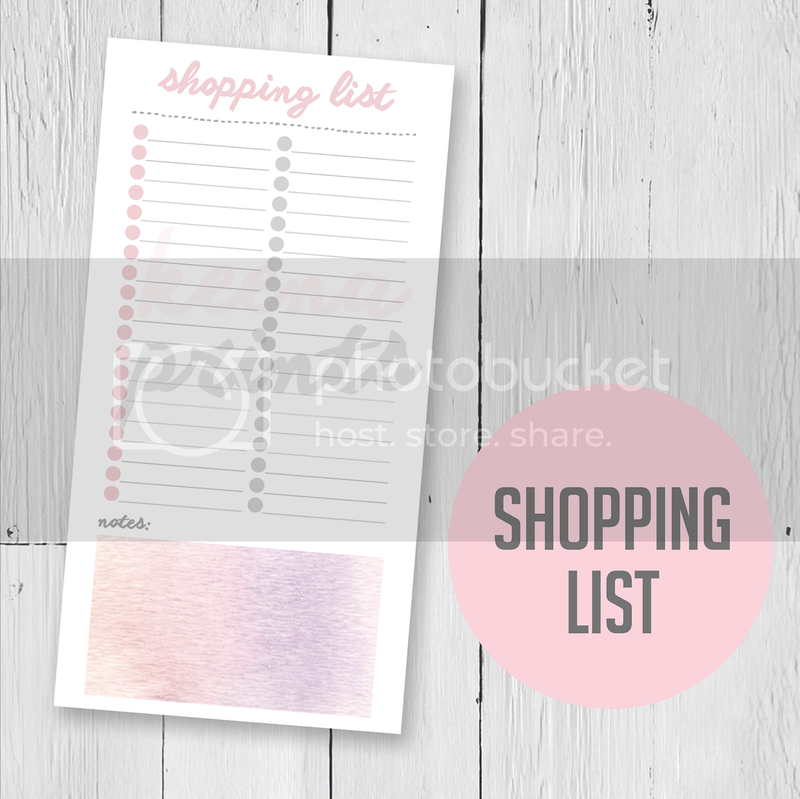 Note: You can purchase and download this shopping list printable on my Etsy shop. I do this to my grocery list. It just makes everything so easy. It takes me half the time compared to if I don't have a list. Categorizing is also very important, that's why I only go to one supermarket where I know the aisles like the back of my hand. I used to make lists for school, shopping and dinner that I updated frequently, but not so much nowadays. But yes they're really handy to have and I should consider utilizing them again! I can't survive a day without making lists for literally everything. I couldn't do that the first week of university now & I feel so lost and disorganized. The planner looks really cute, btw.